Notes & Exceptions: 5th Monday family night / pot luck. Lodge will be dark on certain holidays. Contact secretary. Directions: Klutey Park Plaza Dr is located off of 2nd Street in Henderson. There is a stoplight at the intersection. 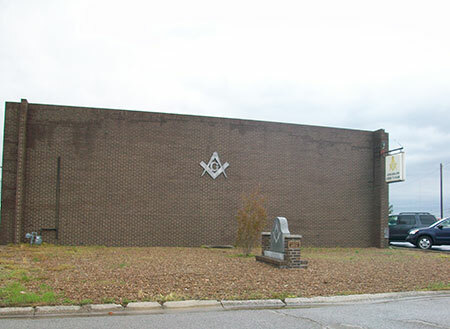 The lodge is across the street from the YMCA.